The Department of Animal Health announced January 24 that there has been a fresh outbreak of bird flu in the central province of Ha Tinh. 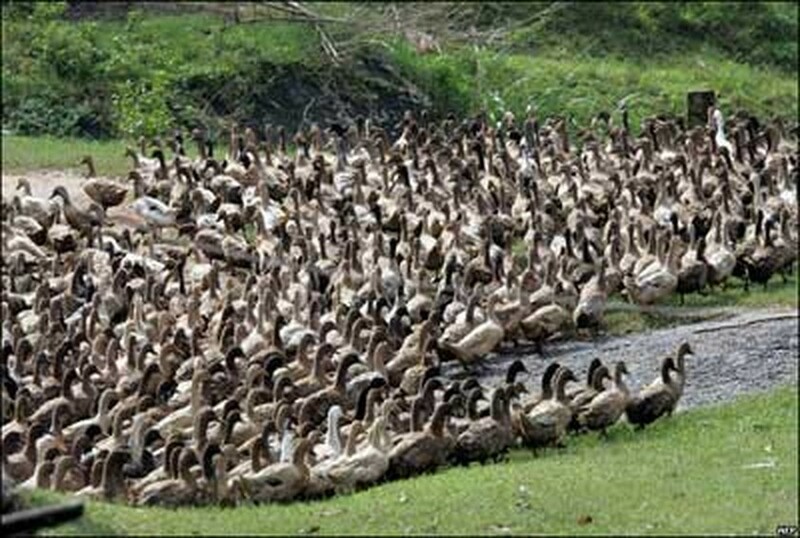 In Cam Xuyen District, 400 ducks and 600 chickens owned by five households died. The dead ducks were tested and found positive for the H5N1 virus. The province People’s Committee has slapped a ban of sale, slaughter, and transport of poultry in the affected regions.